King Wheels Hostile is faultless in design and finish, with a concave centre and staggered options. King Wheels Hostile is faultless in design and finish. 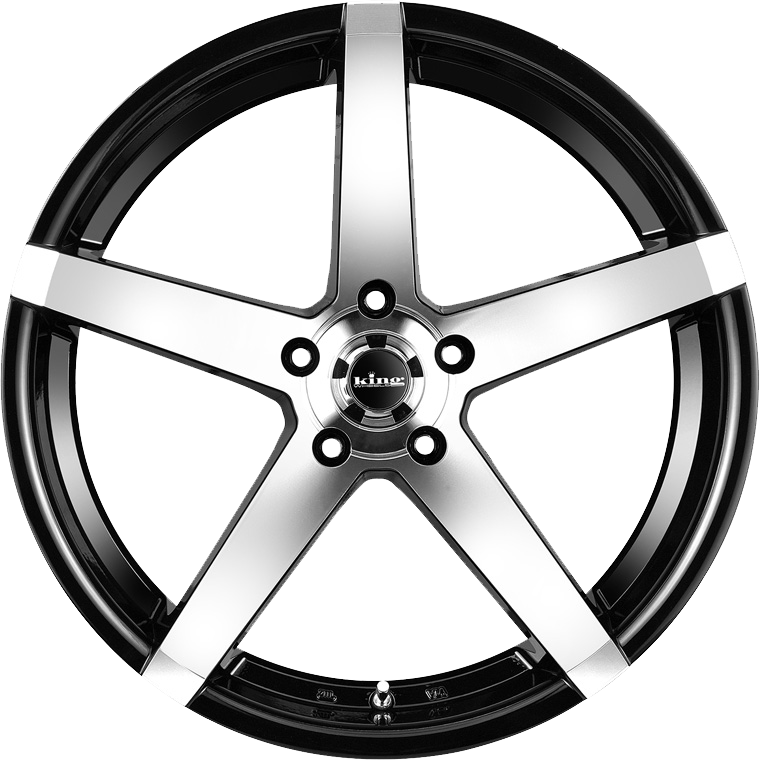 The Hostile wheel is available in a range of sizes including a staggered option in 20 inch with the 10" rears shaving a concave centre.